Sophie Gorman is a journalist and a broadcaster based in Paris. She was the Arts Editor for the Irish Independent for many years and has been writing about the arts in Ireland for over two decades. She regularly contributes to the arts show Arena on RTE Radio 1. 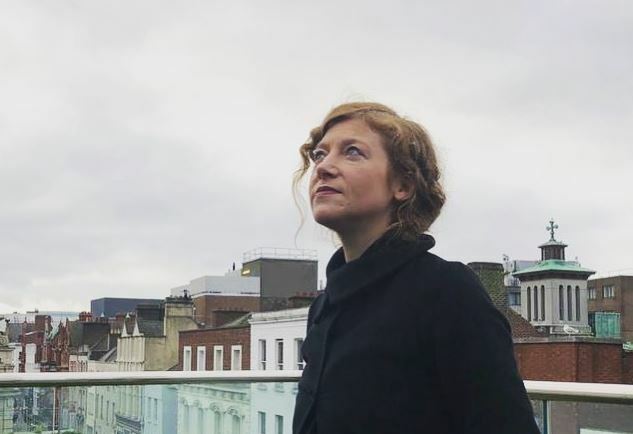 A regular in Borris, she has come to the festival to interview Deborah Levy (2014), Michael Cunningham (2015), Bruce Robinson, Kate Summerscale, Lia Mills and Harry Parker (2016), Max Porter, Mike McCormack, Andy Middleton and Mark O’Connell (2017), and last year Rachel Kushner, David Dawson, Bronagh Gallagher, David Park, Viv Albertine, Cillian Murphy, Enda Walsh and Max Porter again.